Distant Worlds: music from FINAL FANTASY is the Final Fantasy franchise’s official symphony concert. They tour all around the world and bring Final Fantasy tunes to fans wherever they go. If you like the sound of that and would like to hear a sample of what the concert has to offer, you now have a limited window of time to do just that for no cost at all. 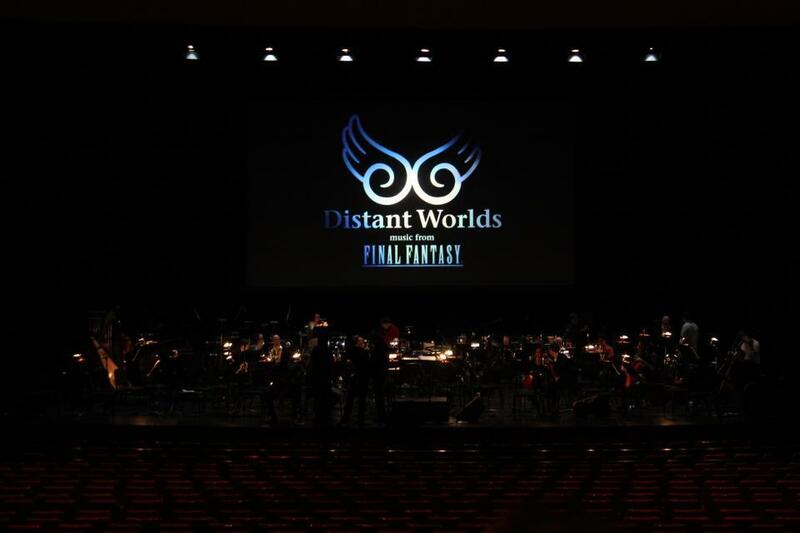 To celebrate hitting 80,000 Facebook fans, Distant Worlds is offering the eighth track from each of their CDs as free downloads. “Theme of Love” from Final Fantasy IV is the track available from the concert’s first album, and “Suteki da ne” from Final Fantasy X (with vocalist Susan Calloway) is available from the second album. If you like what you hear, both digital albums are available for purchase at $9.99 USD each at the Distant Worlds online store. To keep up with future concerts and announcements, you can follow Distant Worlds on Facebook or visit their website. Who knows, maybe they will offer more free music once their fan count reaches 90,000!